Robyn Burlew discusses the problems that can result when when we think of classical education as a method rather than as a goal of formation. 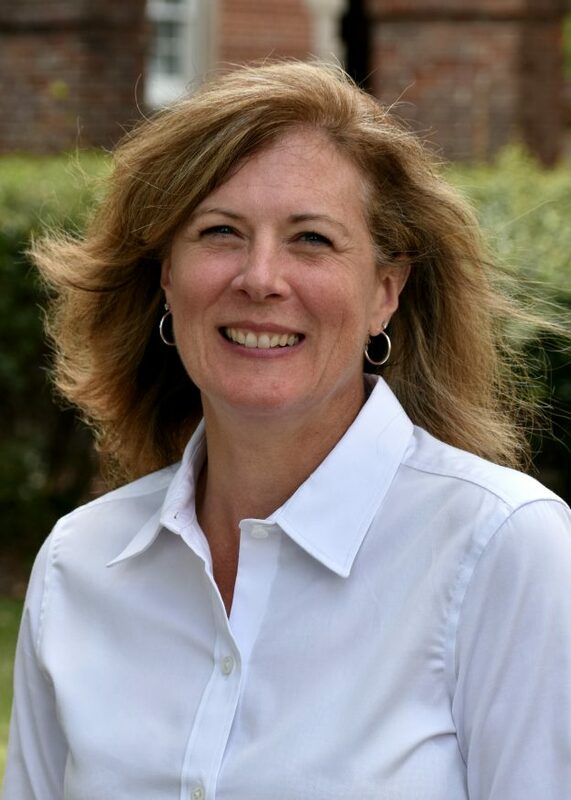 Robyn just completed her first year as Upper School Principal and Academic Dean at Veritas School in Richmond, Virginia, after serving for fifteen years at Covenant Christian Academy in Harrisburg, PA. She earned a BA in Biology from Houghton College and a M.Ed. in Integrated Curriculum and Instruction from Covenant College.